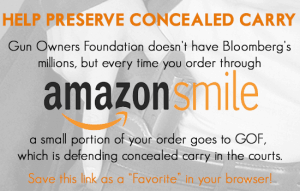 Urge your state lawmakers to support the nullification of federal gun control! And now there is a serious possibility that Missouri may enact legislation to ban state officials from enforcing the unconstitutional aspects of federal law. The concept, called “nullification,” was sent to the governor’s desk six years ago — only to be vetoed by Democrat governor Jay Nixon. But guess what? He’s gone. And the new Republican governor might well sign the nullification bill if it was resubmitted to him. Special taxes imposed on firearms. This might very well stop the enforcement of tax stamps on NFA items. It would prohibit special taxes on firearms under laws like Pittman Roberson. Similarly, it would reinforce federal law which prohibits taxes on Brady Checks — and could even reach aspects of the proposed federal Universal Background Check which authorized dealers to charge a fee for performing a mandated NICS check. Registration of firearms. This could very well prohibit provisions in proposed federal Universal Background Check legislation which would require every gun owner to fill out a 4473, particularly given the fact that the ATF is copying these forms in its annual FFL inspections. Prohibition of firearms possession by law-abiding citizens such as bans on AR-15s and standard capacity magazines. And it might also reverse bans against firearm possession by honest veterans. Confiscation of firearms, including “red flag” proposals, which strip gun owners of Second Amendment rights with no due process whatsoever. Missouri law enforcement would be prohibited from enforcing these infringements. And those who try — including the feds — would be subject to various types of lawsuits and disbarments. Ordinarily, a pro-gun statute this good would be “pie-in-the-sky.” But this proposal has gotten to the governor’s desk once before. And there is a very real chance that Missouri could lead the nation by actually pushing this proposal into law. 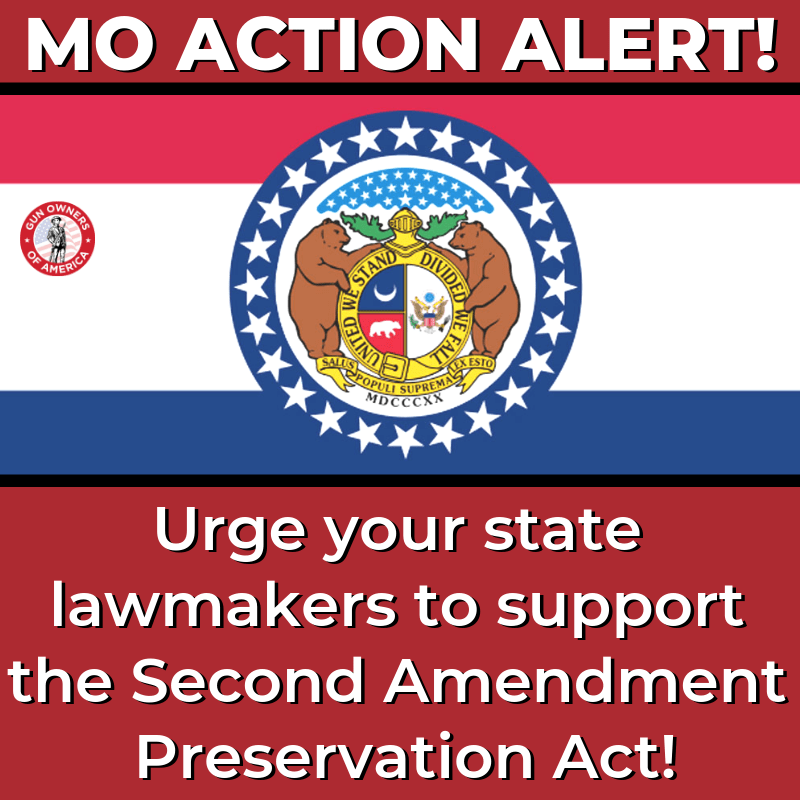 This legislation has only recently been introduced in Jefferson City, and neither chamber has voted on it. This means gun owners only have a few short weeks to get this legislation through both houses and on to the Governor’s desk. So please contact your state lawmakers ABOVE in support of Senate Bill 367!